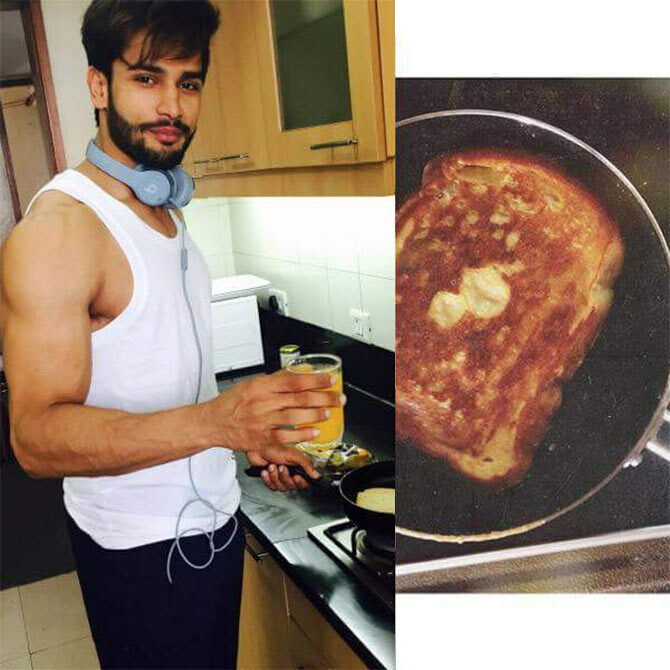 Rohit Khandelwal is an Indian professional model and actor. He became World’s Most Desirable Man by winning the prestigious title of Mr. World 2016. He is the first ever Asian to crowned this title. 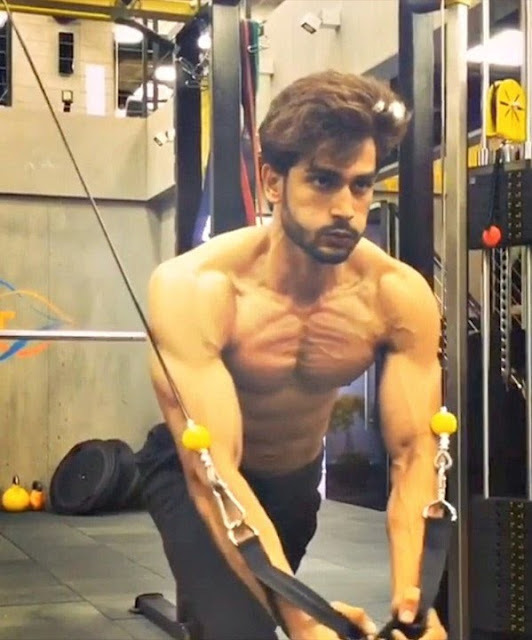 He also won the Mr. India title in 2015. It was not easy for Rohit to win these competitions. He completely transformed his personality which needed a lot of hard work and full determination. He defeated 46 contestant across the globe to win this title. There were 5 challenges in 12 days in the fight of Mr. World 2016. The challenges were related to Extreme Strength, sports, Talent & Creativity, Fashion & Style and Multimedia. These challenges needed extreme physical fitness so he did rigorous training and took his physique to the next level. It took him 3 years of time to transform his physique completely. 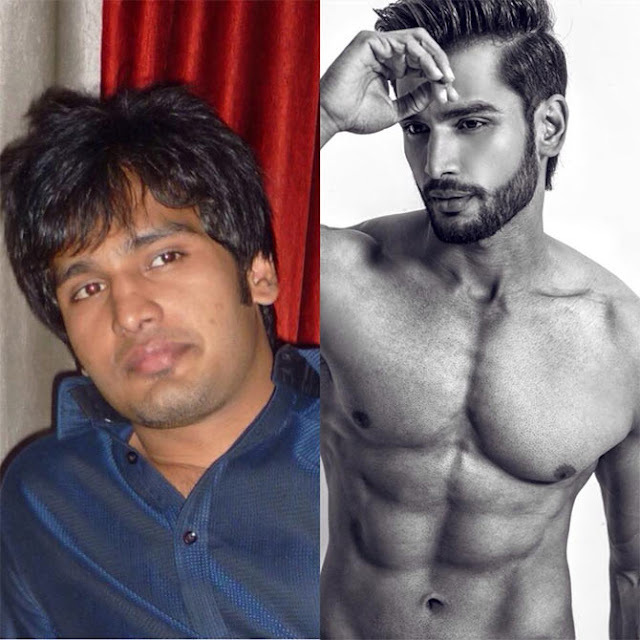 He shared his before and after pictures on his Instagram account. According to Rohit, diet and nutrition is most important if you want to achieve a great body which is least asked. Eating right food at right time is the key for a healthy body and healthy mind. He follows a balanced diet suggested by his dietitian. His diet includes fresh fruit juice, salad, brown bread, chicken, fish, eggs whites, etc. Copyright © 2017 Muscle World. Simple theme. Powered by Blogger.